IBM's Flagship Technology Conference. 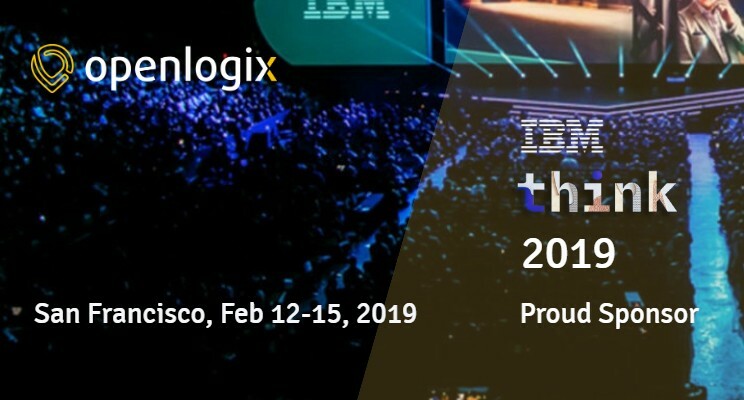 From A to Z Think 2019 offers the most breadth and depth of any technology conference. Topics include: Analytics, Automation, Blockchain, Cloud, Integration, Watson among others. Click below link to learn more. If you are coming too, please check in at our booth or fill this form and we can schedule a meeting with you.